Be sure to not make these flower mistakes when planning your wedding! Your wedding florals are really important for the success of the big day. After all, the right flowers can transform a space and make it truly suit your vision, while the wrong flowers can make everything feel impersonal and not as aesthetically pleasing as you would like it to be. What are some of the worst flower mistakes to avoid for your wedding day? We have gathered some tips for you – so read on and find out more. 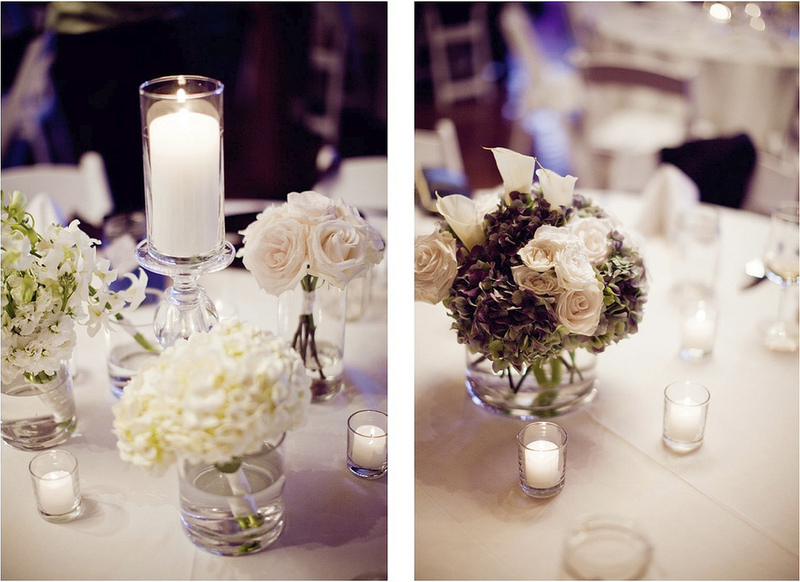 · Fragrant flowers for the centerpieces. Adding a bit of fragrance to your bouquet or to your wedding ceremony exit is perfectly fine. But using very fragrant flowers on your wedding tables may compete with the food’s aroma and it may lead to a less-than-pleasant result. 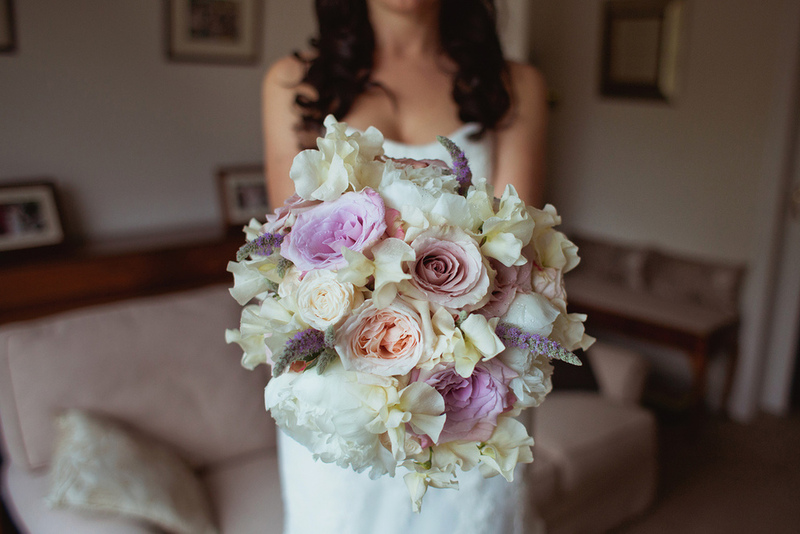 · Not holding your bouquet the right way. This is a very common mistake brides make when walking down the aisle, so it is truly recommended that you avoid it. The bouquet should be held at your hips’ level, rather than very high in front of your chest (where the bouquet will “block” the design of your wedding dress and make it less appealing). · Choosing flowers that whither easy. If you plan on having an outdoor wedding, take into consideration that your flowers will have to resist all day long regardless of how hot the weather gets. We suggest that you settle for exotic flowers or flowers that grow out of a bulb – they tend to be a lot more resilient and they look gorgeous with outdoor weddings too. Searching for someone to help you plan your dream wedding in Florida Keys? Contact Blue Water Weddings! We will make sure to help you choose the best vendors and plan a wedding everyone will absolutely love! Not everyone should be taken wedding dress shopping. Make sure you know who to include in your entourage!